Monterrey is Mexico’s third largest city and is located 125 miles south of Laredo, Texas. The Monterrey area is known as a major hub for Mexico’s manufacturing and tech industry. In addition to ConMet, other global companies such as Kia, Daimler, and Caterpillar have large production facilities in the area. For more info about the Monterrey area, visit www.visitmexico.com/en/nuevo-leon. 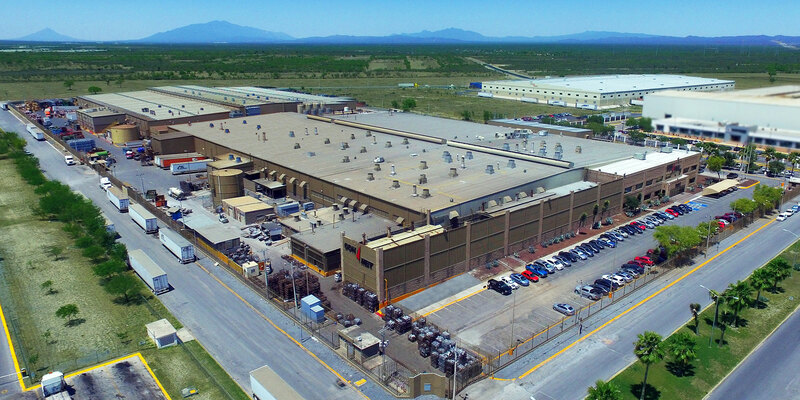 ConMet’s manufacturing facility in Mexico has been in operation since 1999 and is located on the north side of the Monterrey metro area in Ciénega de Flores. Our team produces wheel hubs, castings, and plastic components for the global commercial vehicle market. We offer an excellent variety of career opportunities including positions in areas such as engineering, production, quality, materials, accounting, human resources, and more. For all of our currently posted positions in Mexico, please visit the ConMet jobs section on OCC.